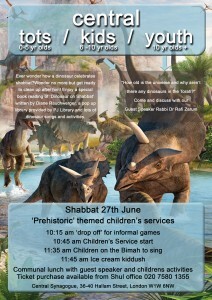 June’s special Children’s Service will be on the 27th with a prehistoric theme!! Ever wonder how a dinosaur celebrates shabbat? Wonder no more but get ready to clean up after him! Enjoy a special book reading of ‘Dinosaur on Shabbat’ written by Diane Rauchwerger, a pop up library provided by PJ Library and lots of dinosaur songs and activities. 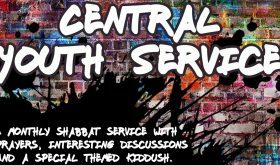 For our older groups we will discuss the topic ‘How old is the universe and why aren’t there any dinosaurs in the Torah?’. There will be a communal lunch available to all families on this day as well, with guest speaker Rabbi Dr Zarum. 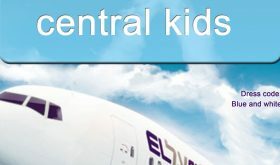 Please book tickets via the Shul office or online.